Join us on Sunday 12th May 2019, 12pm till 3pm and get to know our beautiful venue and the services we can provide. 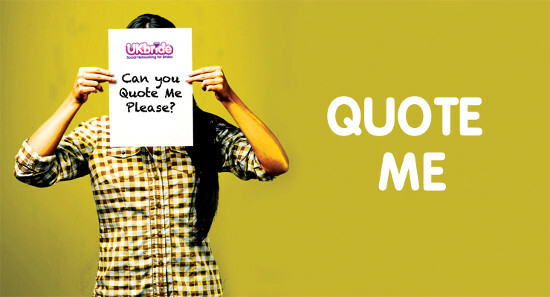 Enjoy a bite to eat whilst meeting local companies who provide a range of amazing wedding services. Wortley hall Organising and perfecting the finer details that make up your wedding day is our pleasure. From intimate to extravagant, traditional to unique, Wortley Hall is at your service and dedicated to creating an unforgettable wedding day that your will remember for years to come. Wortley Hall was originally the ancestral home of the Earl of Wharncliffe and is host to a number of individually designed ceremony and dining rooms, all with original features in keeping with the history and heritage of the building. The Hall is situated within 26 acres of picturesque formal gardens and woodlands which create the most amazing backdrop for your wedding photography. 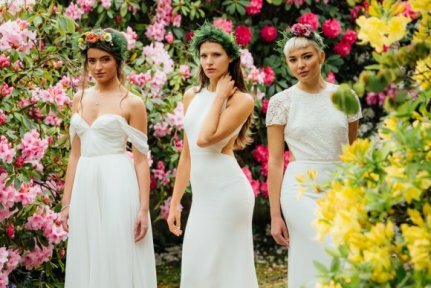 Set by a lake the Holiday Inn, Impington is just 2 miles from Cambridge and is delighted to welcome couples to their spring wedding fair and wedding showcase. The Holiday Inn have a range of suites for indoor and outdoor areas weddings and will be delighted to showcase the hotel and its facilities. 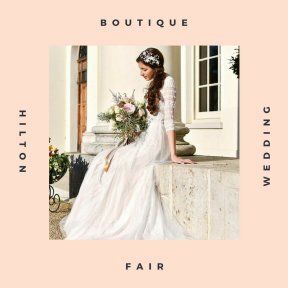 With up to 40 exhibitors and a HUGE collection of wedding gowns to try on it's going to be a great show! FREE parking! FREE admission! FREE goody bags and bridal magazines! 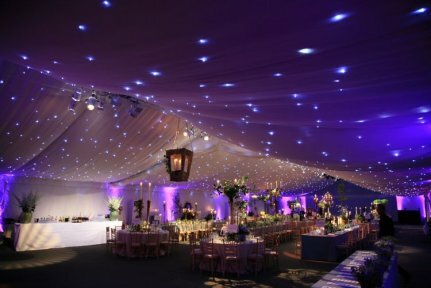 The stunning Spanish Barn is set within the grounds of Torre Abbey and is the perfect romantic setting to hold your wedding celebrations. 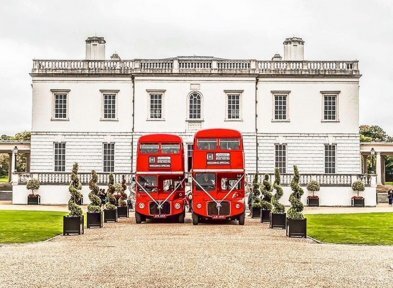 Whether you are looking for a formal wedding venue or something a bit more casual, the beautiful historic house and gardens can accommodate a wide range of bespoke celebrations. 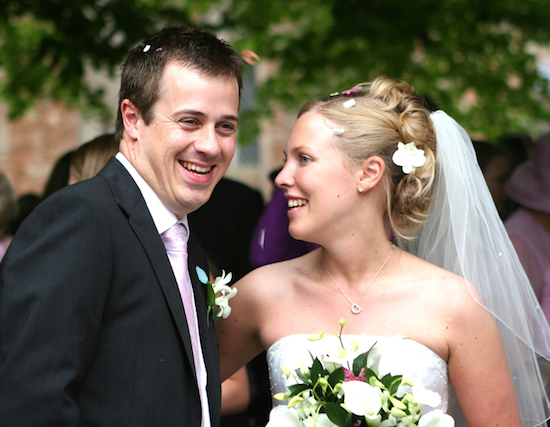 You may choose to hold your wedding and celebrations in one or more settings at the Abbey. These include the spectacular 800 year old tithe Spanish Barn, the atmospheric medieval undercrofts, and majestic rooms inside the house, that ooze elegance. 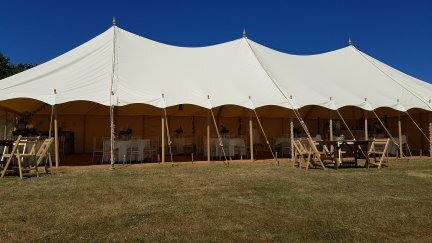 Your wedding will be supported by the friendly, professional and enthusiastic team, all keen to ensure that your big day is the best it can be. 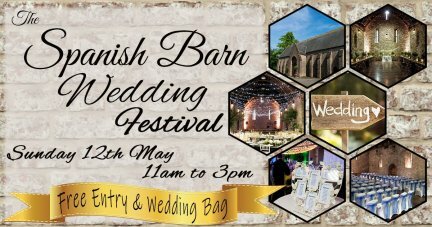 The Spanish Barn will be decorated ready for a wedding & local exhibitors showcasing their businesses with a festival vibe. Our Inspiration Suite is huge with a private bar and endless options for tables, seating, dance floors and stages. Tasty meal options for every taste and self catering options are also available at selected hotels. 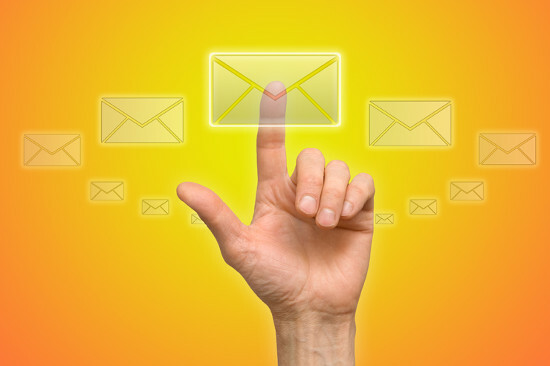 Let our dedicated event planners take the stress out of planning your big (or small event). We have 20 Plus Exhibitors all proffessional businesses present on the day to discuss their products and services. 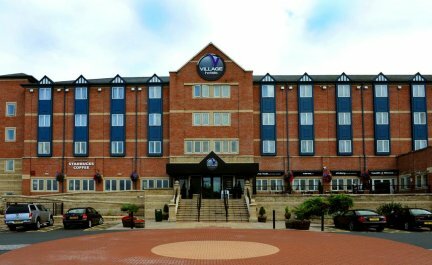 Lots of Tastly Treats Free Goody Bag with Beauty Products Free Wedding Magazine Free Entry Parking Free Special Gift for brides who click going on link below registering on our facebook page and click going https://www.facebook.com/events/2190853394488589/ 11am til 2.30pm Village Hotel Club, Tempus Drive, Walsall, West Midlands WS2 8TJ or email [email protected] for details of the event. 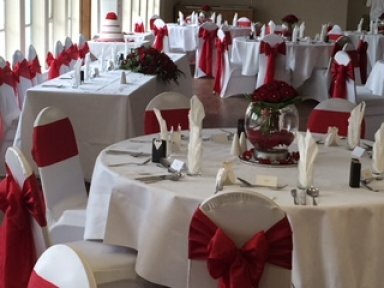 Wedding Open Day Sunday 12th May 1pm-5pm Our beautiful venue will be set up for a wedding ceremony and breakfast to give you an idea of what Quy Mill has to offer for your wedding day. We will also have some of our recommended suppliers on hand to advise and inspire you! Free Pimm's and summer canapes on arrival! 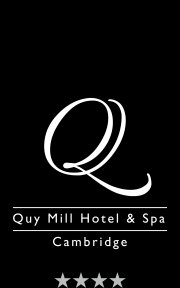 Golden tickets will be given out to couples offering them a special free wedding extra should they book at Quy Mill Hotel! Free ample car parking! The perfect location for any wedding, the venue can accommodate both large spectacular events as well as more intimate occasions. Set in beautiful grounds, the venue offers luxury guest facilities including a spa, restaurants and golf course. 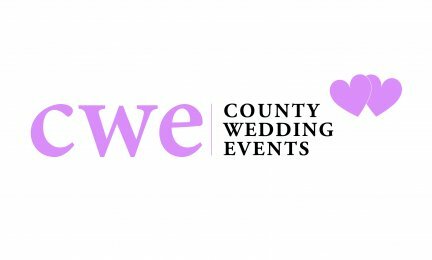 Come along to meet suppliers who will be ready to discuss your wedding plans. 11am – 3pm! FREE ENTRY AND GOODY BAG FOR ALL COUPLES GETTING MARRIED! Visit to see this beautiful venue and to meet an array of quality wedding suppliers. Register for this show on our website! Why not visit this tranquil wedding venue, surrounded by beautiful walled gardens and enjoy the landscaped grounds packed with spring colour. Enjoy two shows at 7.00pm and 8.30pm featuring the latest dresses together with great live entertainment. Meet over 35 leading local exhibitors. If the weather is kind why not enjoy a relaxing drink in the beautiful grounds. 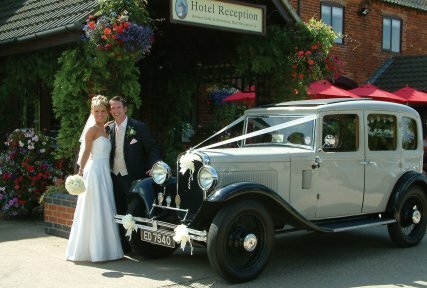 The Wedding Fair is open between 5.30pm and 9.30pm with free admission and car parking. A great Wedding Fair for a spring evening. We look forward to meeting you. 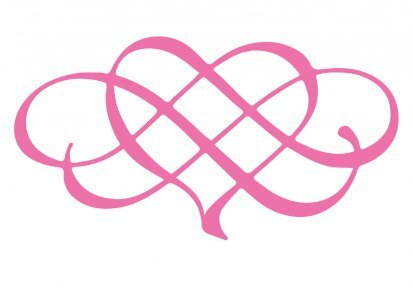 You are invited to our Wedding Open Evening taking place on Wednesday 15th May 2019 from 5pm to 8pm. There will be refreshments and wine tasting available and you will have the opportunity to meet with one of our wedding team who will show you around the hotel and discuss in more detail your thoughts and ideas for your special day. Our Newton and Allington function suites will be dressed by a professional venue dresser and our in-house DJ will also be on hand. 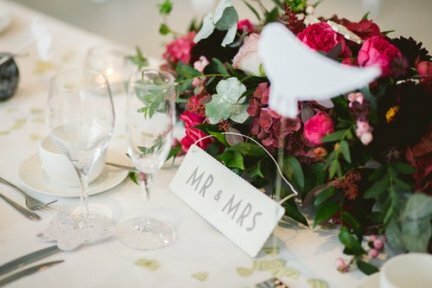 There is no entry charge and no appointment required, simply come along at a time convenient to you and our wedding team will be happy to meet you. We look forward to meeting you then. Churston manor is steeped in history and set in a beautiful village location. View the manor and hotel rooms. We have a range of local suppliers from photographers to florists. We have two ceremony rooms inside, Lords our largest room can hold up to 90 guests. The Armoury a more intimate setting and can hold up to 25 guests. The Lawn area is a beautiful setting for a summer wedding in the pavilion. 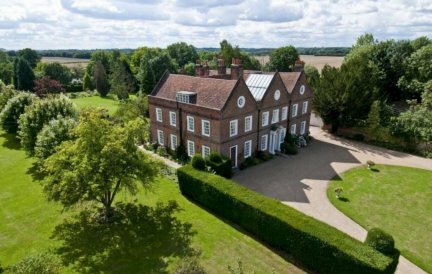 The stunning Grade II listed Hall is set in eight acres of tree-lined gardens. The lovingly restored interior combines traditional elegance with contemporary features. Available exclusively, the venue is licensed for civil ceremonies. 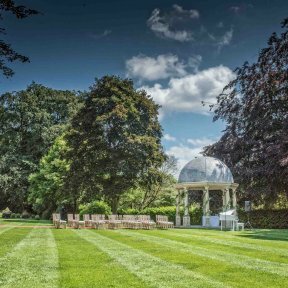 During the summer months there is also the option of the wedding marquee situated on the rose garden lawn. Visit the show to view the beautiful venue and meet an array of quality suppliers. 12:30pm – 4:30pm! FREE ENTRY AND GOODY BAG FOR ALL COUPLES GETTING MARRIED! Visit to see this beautiful venue and to meet an array of quality wedding suppliers. Register for this show on our website!